This Plain Old Gorgeous Life: What is saving your life right now? 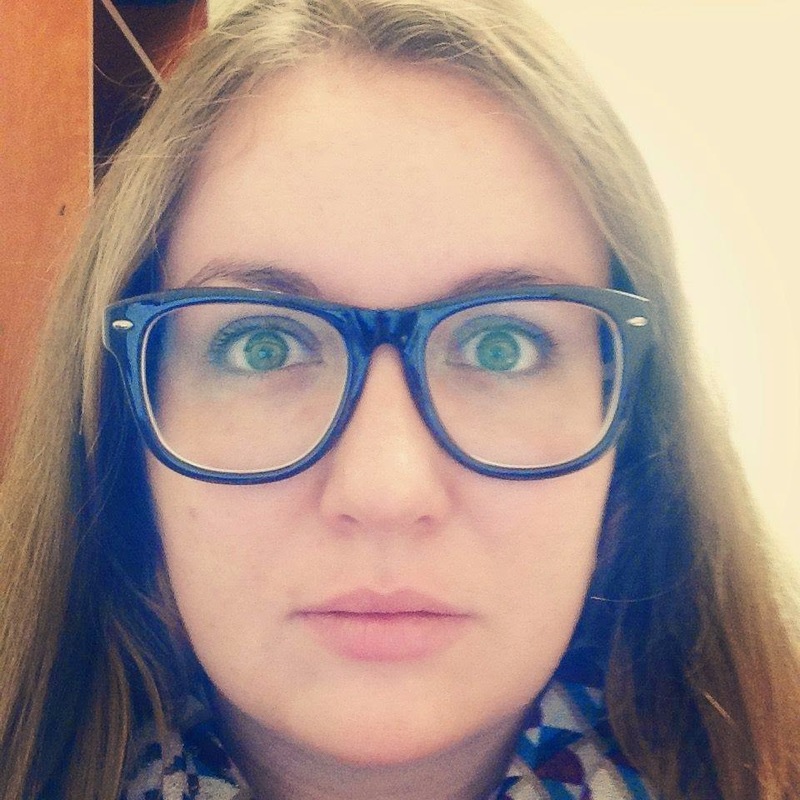 Sarah Bessey (please tell me you're reading her) asked this question: "what is saving your life right now?" At the top of my list? This Cherry Coke Zero, saving me from nights when I resist bedtime like a 5 year old and all these pre-dawn drives to work. Over and over. Rinse and repeat. The fearless, honest, reckless women I know only through this box on my desk - Enuma, Rachel, Sarah, Nadia, Alise, Micha, Ann - saving me from feeling alone, saving me to beauty that aches. I open my Google Reader, sip this Cherry Coke Zero, and once again I'm brave. I read words like gifts and whisper "yes, yes, yes" and it saves me. My husband, a word that can't come within a hundred miles of describing this man and how he saves me every day. This man who sneaks home from work in the middle of the day so my kitchen sink will be empty of dishes when I get home; who tells me he loves watching me lead; who says "I love you" in the middle of every argument, though I can't tell if he's reminding me or him or us both. My little community of women, they call us infertile, but these women are teeming with so much life. Giving me so much life. Saving me on days when I couldn't find hope with a floodlight. Saving me by letting me point out hope when it's their turn to misplace it. Saving me with plans for a weekend away, just our despair, and our hope, and margaritas as big as our heads. Reverently removing the Post-it notes on which students have written their burdens from the big wood cross we've laid on the floor and not being able to miss this one: "I'm scared." Me too, honey. But your courage to admit it on this little piece of paper and stick it to the cross saved me last night. The student who came to the Table and when offered the body of Christ broken for him said "I need a big piece" and grabbed a fistful of this bread and there was more than enough. There will always be more than enough for you, brother. For me. That kind of desperation, that hunger is saving me. The church is saving me. Not the building, or the programs, or even the sermons (though my man can preach a fine one). The people sitting at my kitchen table, saying "I'm lonely and this is hard and I want to quit" and letting me say "I'm lonely and this is hard and I want to quit." I am saved by this authenticity, even though the word has become cheap and overused and uncool in the way all trendy things do. And this "oh, you too?" saves me from quitting for one more day. I am being saved by this song. And by Burmese food. And the Chronicles of Narnia. Again. And smart people who know their answers and still invite me to my own conclusions and to conversations characterized by respect and grace. And the movie tickets and restaurant gift card someone slipped in Todd's mailbox. And the reliability of my best friend's "good morning" on gchat at 8am every day. And the student who told me I am already a mother because I am mothering him. And by the excessive abundance of answers I have to this question. 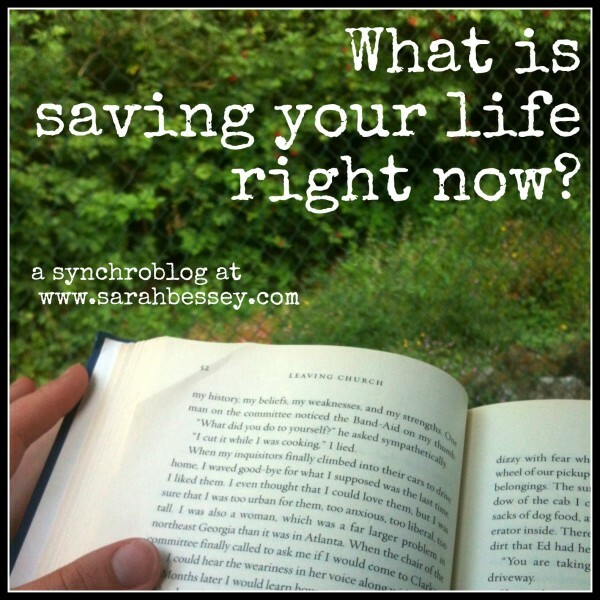 Now linked up with Sarah's synchroblog - these posts are saving my life today. You said it. Me too. Having friends who aren't shocked when I say bad words and unladylike things is saving me. Daily. And what's saving me right now...praying OUTLOUD and knowing He hears, He is working, and He is SEATED (not running around heaven biting his nails worrying, nope!) and He is always in control. "I am lonely and this is hard and I want to quit" Amen to friends who you can say that to without making them worry about you to much--who have been there too. Thanks. So beautiful! I love how "the everday" saves you (it saves me, too) and I love the focus on community (here and in "real" life)!